Everyone seems to be negating President Barack Obama's own story. The man himself has said publicly in print that, yes, his mother is white; yes, he is technically bi-racial, mixed race, whatever the language is people choose to use, but in this racialized society he is seen as a black man. And for that reason he identifies as black. On Saturday, June 24, 2017 at 4:30pm, a Black Lives Matter (BLM) protest took place in Berlin, Germany with thousands of people expressing solidarity and promoting awareness of racial injustice. The event built from the momentum of two BLM marches that occurred last summer. Initially meeting at the 2016 BLM marches, Mic Oala, Shaheen Wacker, Nela Biedermann, Josephine Apraku, Jacqueline Mayen, and Kristin Lein remained in contact and eventually established a Berlin-based multicultural German feminist collective. With their new group and local connections, they planned the 2017 demonstration as a part of a month-long series of events, which included film screenings, poetry readings, workshops, exhibitions, and more. Taken together, these events highlight the diversity of Black protest and activism within the German context. 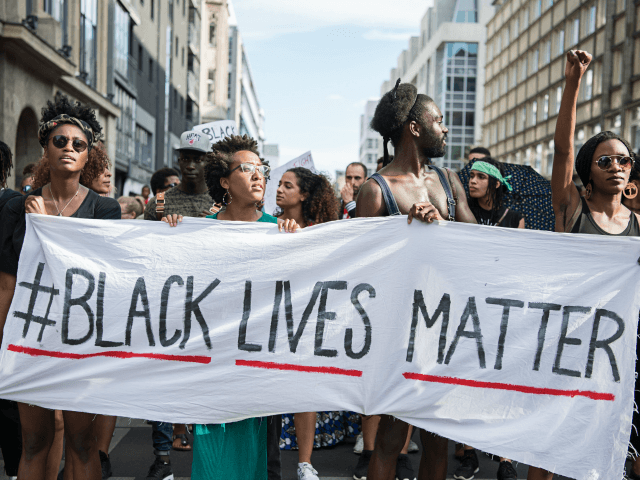 Using these events, especially the protest, the organizers publicly drew attention to instances of racism and oppression and attempted to gain visibility for Black people in Germany and beyond. 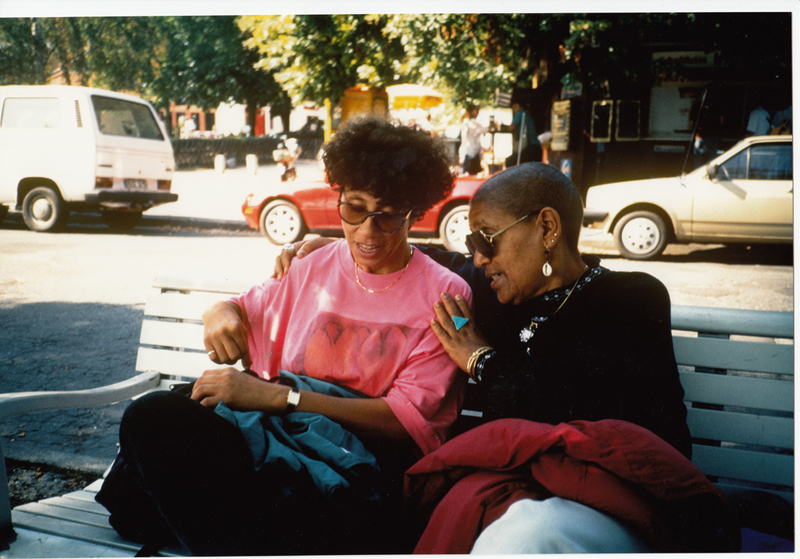 The different events as well as the BLM Movement in Berlin represent the conscious efforts of these feminist and anti-racist activists to not only engage in practices of resistance, but to create and own spaces of resistance, solidarity, and recognition within a majority white society. In this way, they demand their “right to the city” and continue to make Germany a critical site for blackness and the African diaspora. Hundreds of Irish marched in solidarity with the Black Lives Matter movement in Dublin, Cork, and Galway, following a week of violence in the United States. Activists gathered at the Spire on Dublin’s O’Connell Street, with over 200 gathering at Daunt Square in Cork and Eyre Square in Galway. The protesters gathered in reaction to the deaths of Alton Sterling in Baton Rouge, Louisiana and Philando Castile in St. Paul, Minnesota, earlier this month and the murder of five police officers during a protest in Dallas, Texas, during a Black Lives Matter rally. In the Facebook Live video streamed earlier this month by Diamond Reynolds after her fiance, Philando Castile, was fatally shot by a police officer during a traffic stop in a Minnesota suburb, Reynolds identified the man who shot Castile as “Chinese” as she narrated the scene. The protesters said Liang was being treated as a scapegoat at a time of heightened focus on police shootings of unarmed black people, pointing out that white law enforcement officials involved in several high-profile cases in recent years have not faced similar consequences. Listen to the podcast here. Read the article here. Read the transcript here. Black folks know political theater when we see it; we’ve lived through it for years. And as the 2016 presidential election ramps up, our feeds, and our lives, are inundated with grandstanding and pandering, much lofty rhetoric and often, too few solutions that actually prioritize the unique needs of people of color. Any White House meeting, much like the one 15 of us had Thursday with President Obama to discuss civil rights, could have appeared as such. For over an hour on Thursday, 31-year-old activist and educator Brittany Packnett sat beside President Obama at a table in the Roosevelt Room of the White House for a unique meeting of the minds. The nation’s first African American president convened a group of activists, both young and old, for a discussion on how he can spend his final year in office tackling issues that impact the black community—from criminal justice reform to police-community relations. Though one activist from Obama’s hometown of Chicago publicly slammed the meeting as a “photo opportunity and a 90-second sound bite for the president,” according to Packnett, the meeting was the complete opposite of that. Grace Sandra: Always Grace. Always Advocate. Always Hope. Around 260 AD the second of two great plagues killed much of the world. It was estimated two thirds of Alexandria died as result. Frightened people immediately began to shove diseased loved ones outside. They were dumped in roadways before they died and the dead were left unburied. Many who fled died of this epidemic, as it was nearly inescapable. The Christians responded differently. They stayed and cared for the sick. They saw to basic needs of those who suffered. Many of these Christians became ill and lost their own lives, even while heroically nursing the sick, burying the dead and caring for others.